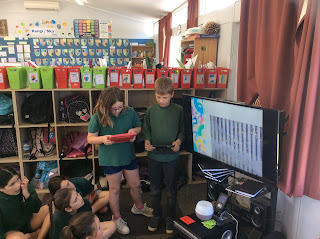 Children planned and presented their IPs. 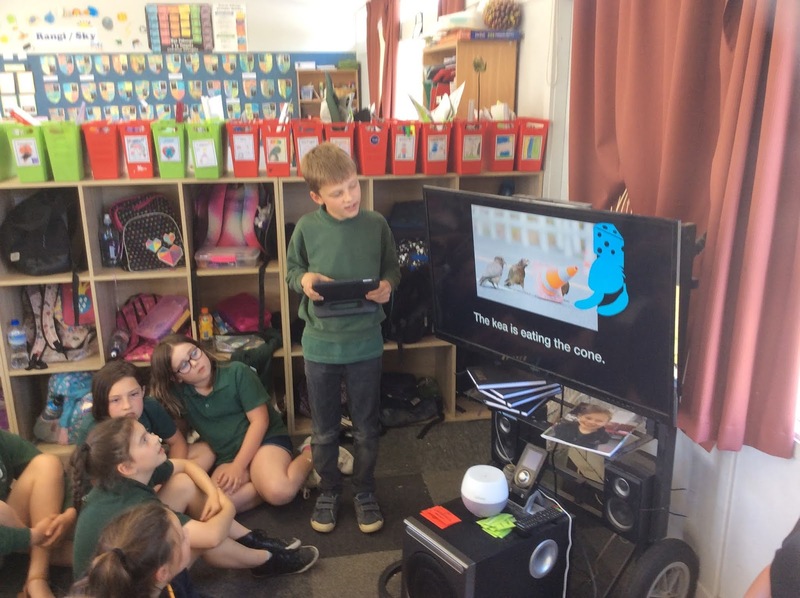 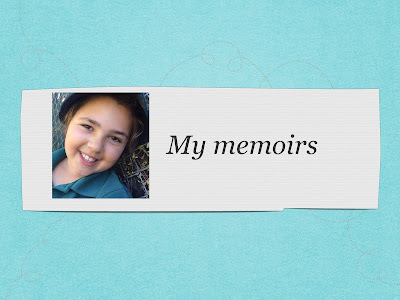 There was a wide range of topics and different ways children presented. 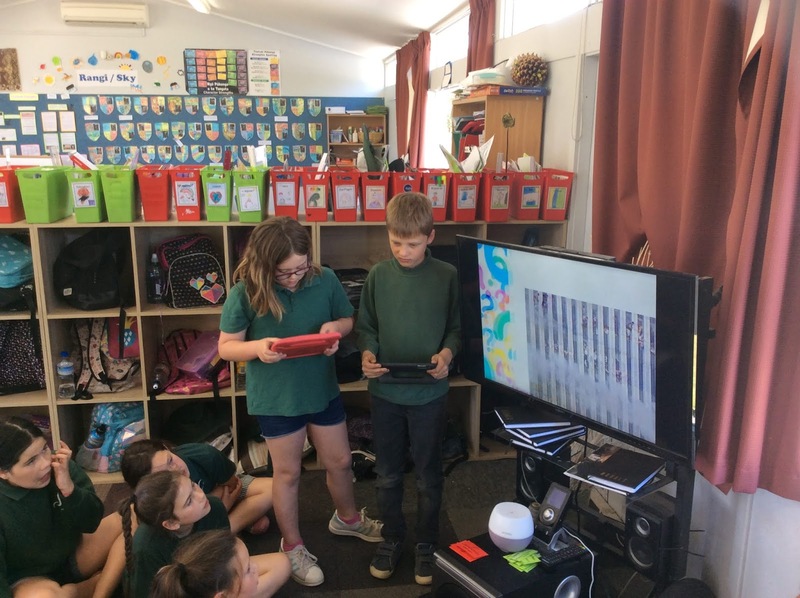 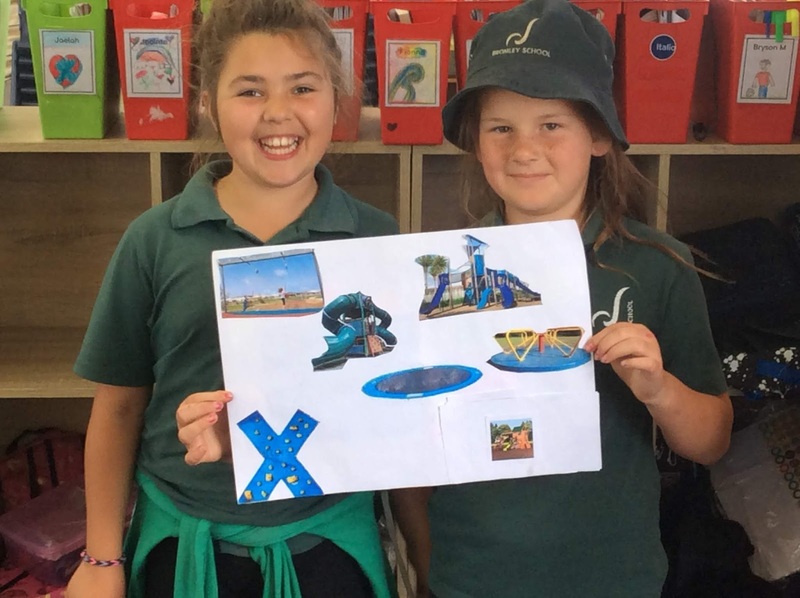 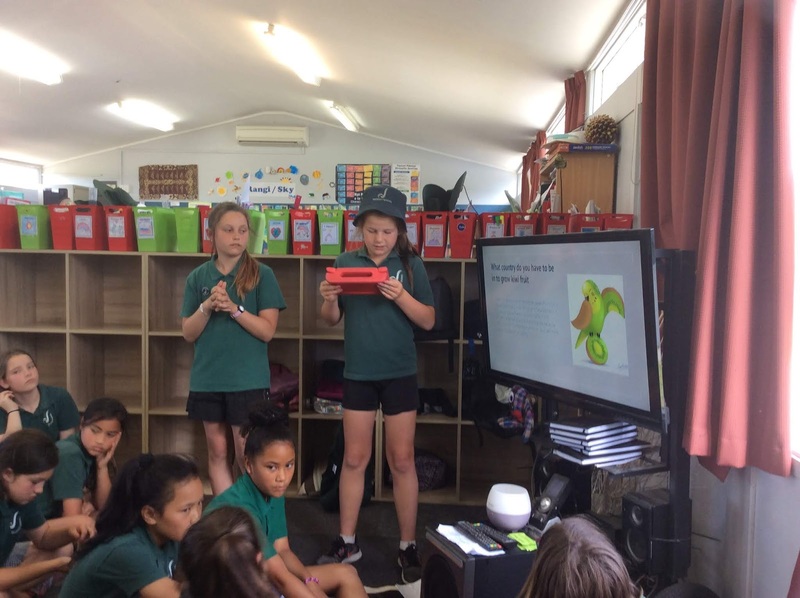 Some children researched NZ disasters, Kiwi Fruit Industry and some children even researched and designed a new school playground to go with our new school hall. 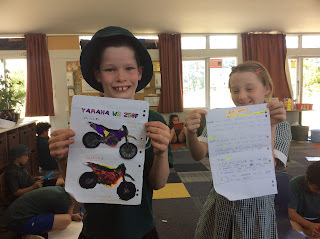 Children set their own driving questions and had to justify the choices they made. Thank you Shania and Chloe for flexing your kindness mucsles by supporting Holden and Riley through the passion project process.